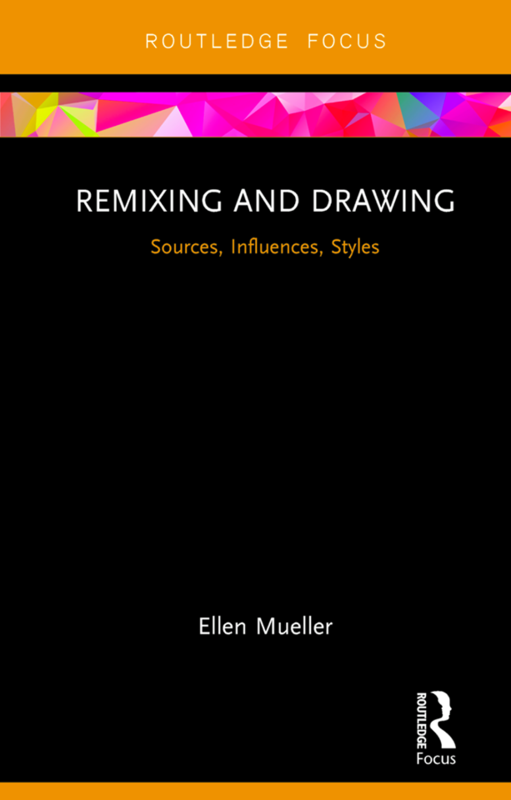 Welcome to the companion site for Remixing and Drawing: Sources, Influences, Styles. This site contains color reproductions in the book, an interactive timeline, links to all websites for artist interviews, and additional tools / links. This succinct book articulates a clear framework for remixing and drawing at intermediate and advanced levels. It begins by walking through the ideas of copyright and fair use, providing context, examples, and advice. Mueller directs students through building a collection of sources and influences, leading to the development and analysis of style. All content © 2018 Ellen Mueller. Artist copyrights noted in captions.